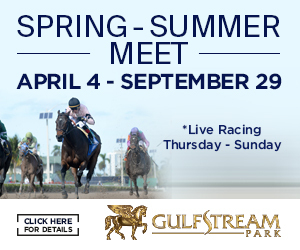 Trainer Allan Hunter is returning to Gulfstream Park and its affiliates, starting with the Hallandale Beach, Fla., track’s Oct. 1 race card. But if Gulfstream allows Hunter’s trainer colleague Marcus Vitali to return, it apparently will not be feasible until next year. 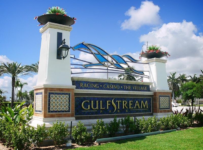 On Sept. 20, Gulfstream and its parent The Stronach Group banned Hunter and Vitali from entering horses at Gulfstream and the six other Stronach-owned tracks in the United States. 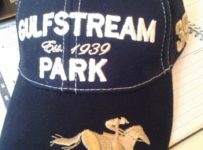 They acted after they determined that Vitali, who has not had a trainer’s license since this past April, has been playing a major role in the training of horses that were running at Gulfstream with Hunter listed as the trainer. The banning, at least temporarily, of Hunter and Vitale was part of Stronach Group’s effort to prevent so-called “program trainers” from running horses at their tracks. 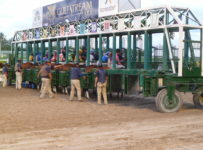 A program trainer situation is one where a trainer who is under a lengthy suspension from regulators or is “ruled off” by a track is effectively continuing to train horses through an assistant or other trainer who enters the horses. Stronach Group acted concerning Hunter and Vitali “to help protect the integrity of the sport,” said P.J. 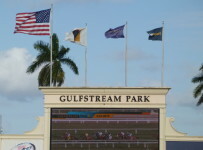 Campo, general manager of Gulfstream and vice president of racing for Stronach Group. 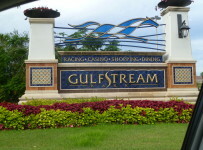 Campo said Sept. 23 that Gulfstream would consider letting Hunter return if he had sufficient commitments from owners. That day, Campo said several owners of horses that previously were listed as being trained by Hunter had indicated they wanted to stay with him. 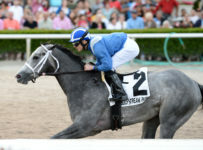 Hunter has entered All Hands Up, a first-time starter, in the fourth race at Gulfstream on Oct. 1. 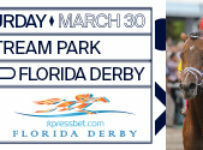 It is a $50,000 maiden special weight at six furlongs on dirt for two-year-olds. The ownership of All Hands Up includes Crossed Sabres Farm, which owns graded stakes winners Lochte and Valid as well as numerous other horses that Vitali has trained for several years. 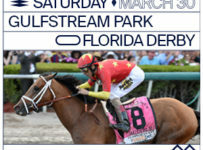 Hunter has entered Dreams Cut Short, owned by Cross Sabres, in the sixth race Oct. 5 in the Gulfstream Park West meet at Calder Casino in Miami Gardens, Fla.
That is opening day at the GP West meet, which Gulfstream is holding under a lease agreement with Calder. Information was not readily available on which horses that Vitali, under orders from Gulfstream, has dispersed to specific trainers. Vitali has not had any horses race under this past April, when he relinquished his Florida license and moved his string to Maryland. Believing Vitali’s decision to surrender his license could be a ploy to avoid sanctions in Florida for medication violations, The Stronach Group denied his entries in Maryland. 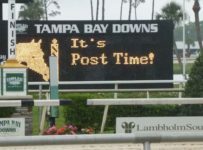 In September, he reached an agreement with the Florida Division of Pari-Mutuel Wagering for a 120-day suspension beginning July 1 and expiring Oct. 30, as well as a fine of $7,000. 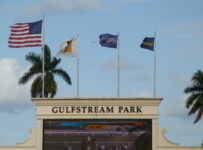 Campo said Gulfstream and its sister tracks will then be willing to reconsider Vitali’s status. 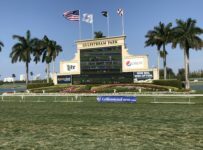 But Campo noted that in late October, Gulfstream will have allocated all stalls at Gulfstream and at its Palm Meadows training center for its championship meet that will begin Dec. 3. That indicates Vitali might have to look to another track to resume his career. 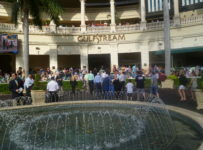 Vitali had 25 wins in 68 starts at Gulfstream’s championship meet this year. He finished third in victories behind Todd Pletcher and Jorge Navarro. Hunter has been a thoroughbred trainer since 1993. 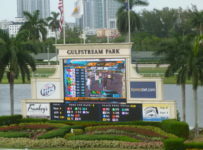 He went for a year without entering a horse until this year’s Gulfstream summer meet that began July 1 and will end Oct. 1. 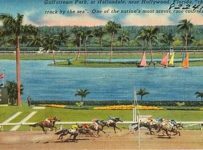 Hunter has 12 wins in 67 starts and is tied for seventh in victories, virtually all with horses he took over from Vitali who continued to spend considerable time at his former barn at Palm Meadows in Boynton Beach.